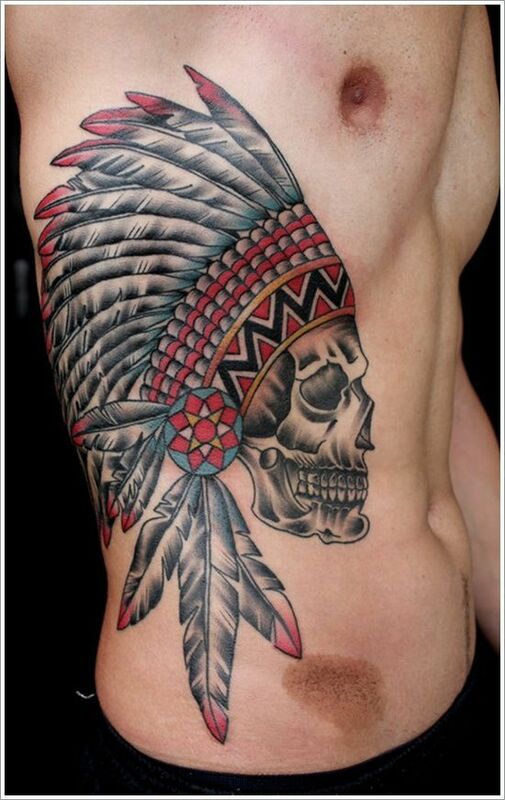 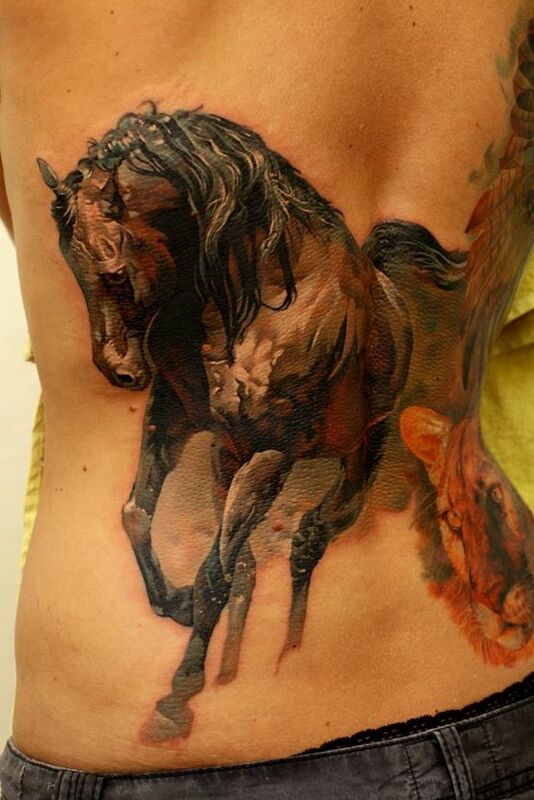 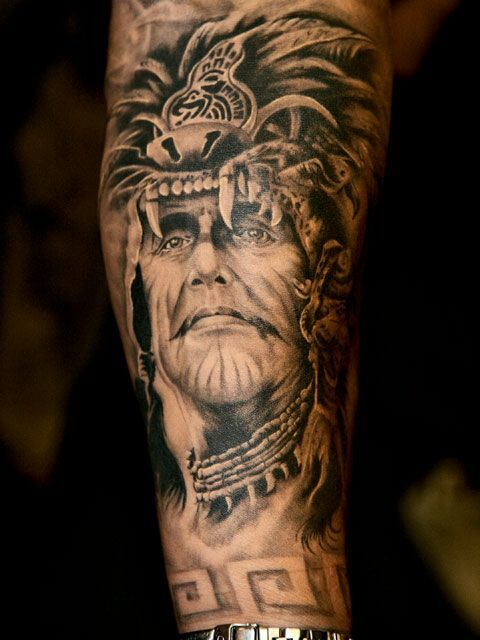 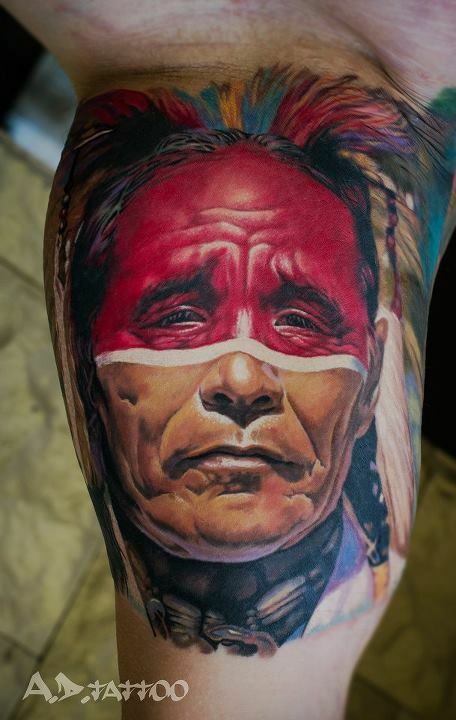 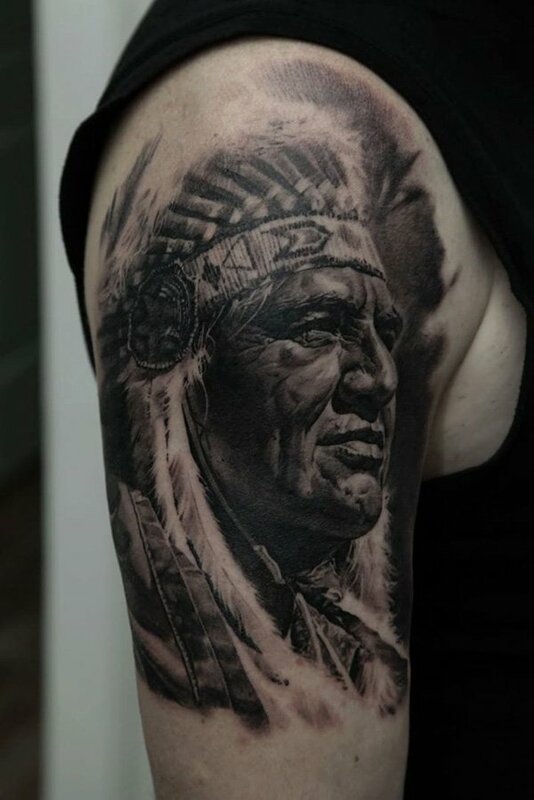 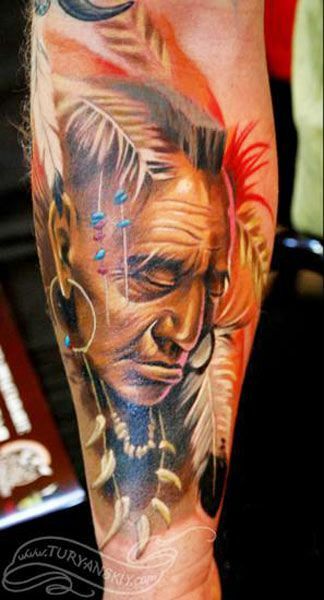 Native Americans or popularly known as “Indians” have been tattooing their bodies ever since. 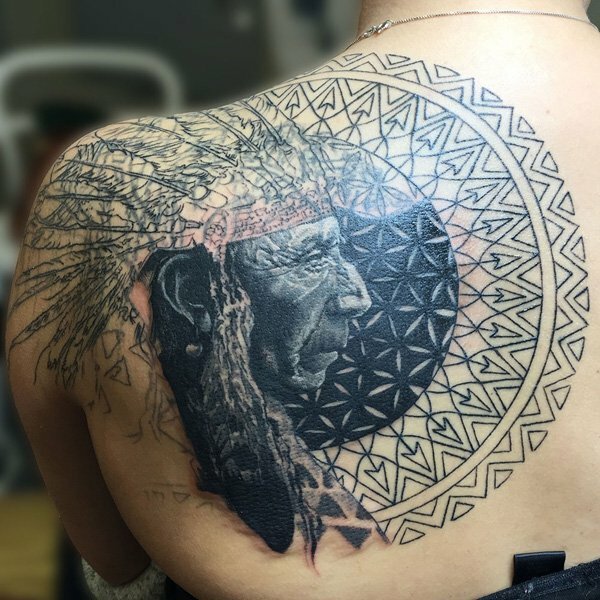 The art is part of their culture or rituals and what they usually ink on their bodies symbolizes their tribe or their ranks. 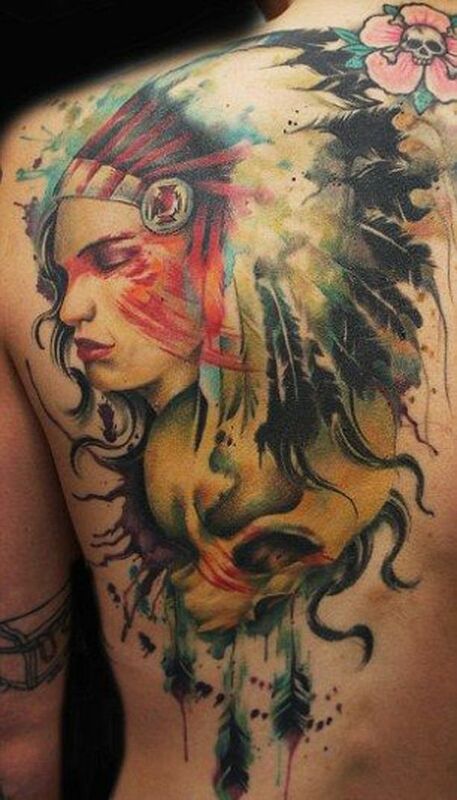 Even up to now, Americans, especially those with native roots, love to have tattoos inspired by how Native Americans lived before. 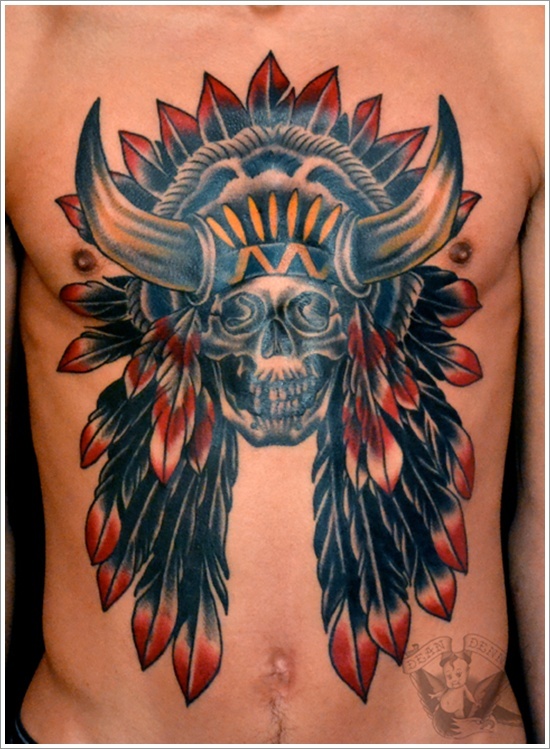 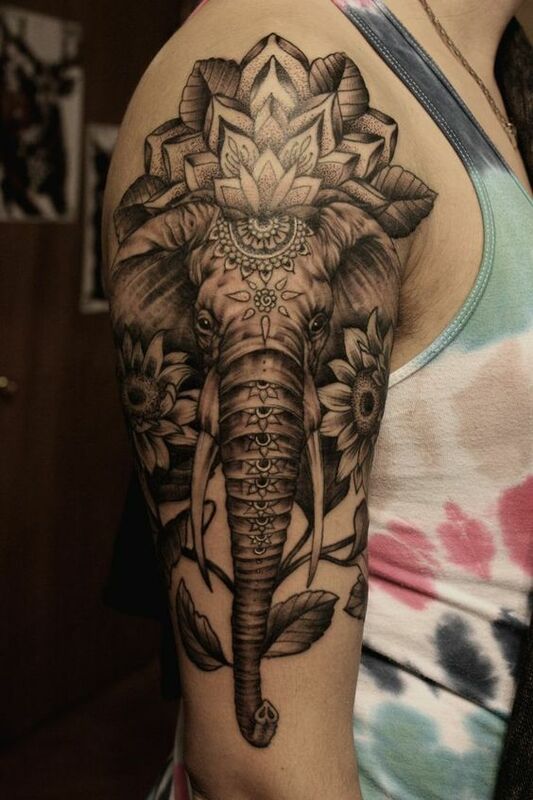 With the effect of globalization, this tradition or tattoo art design is now also very popular to any race. 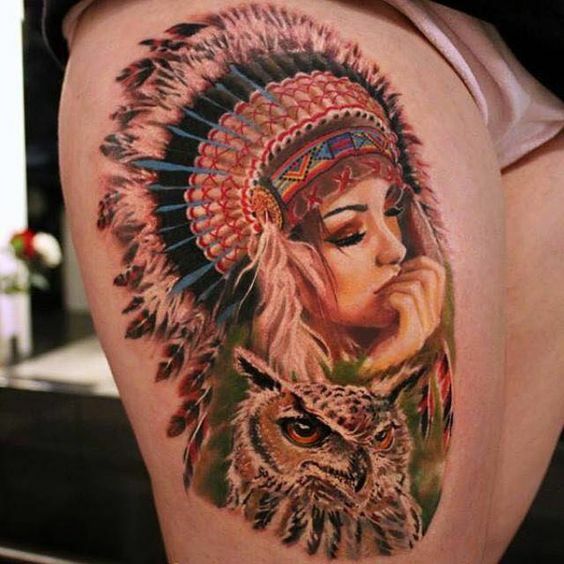 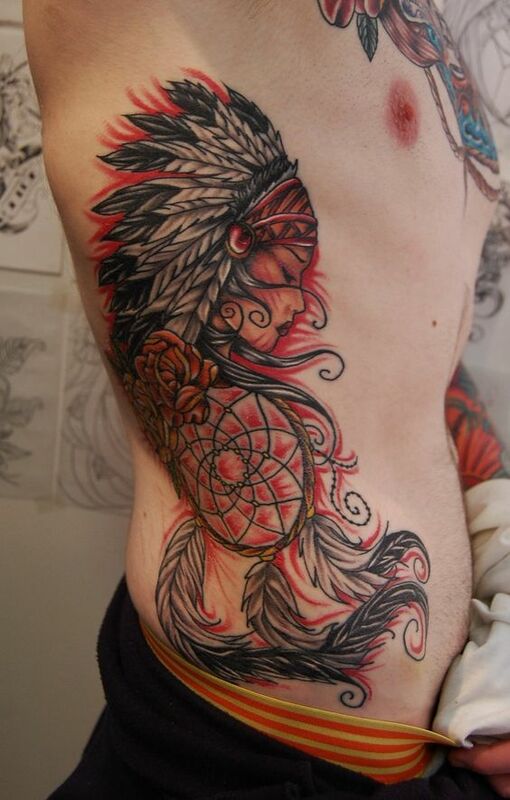 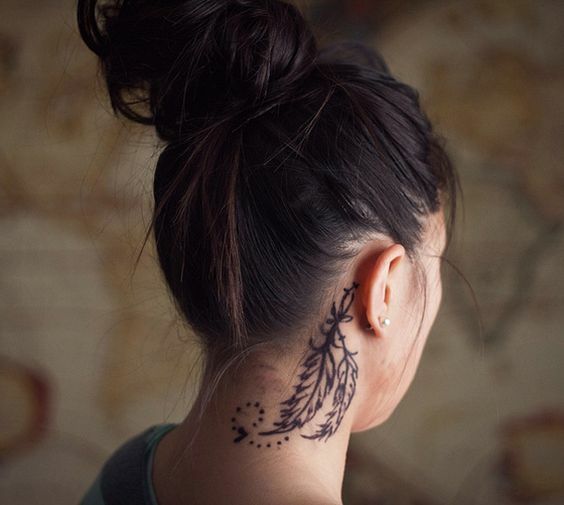 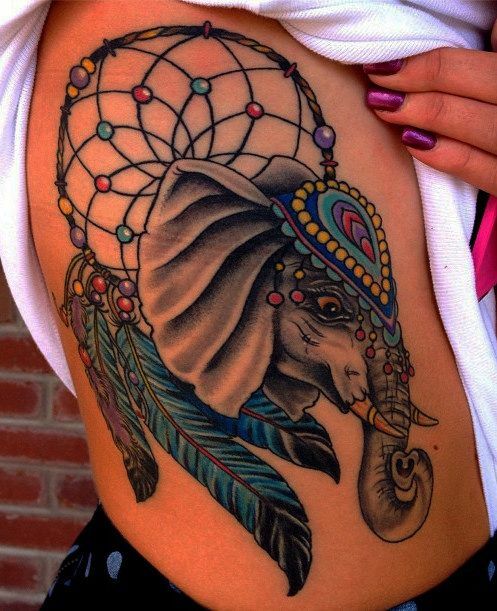 You can see Asians and Europeans having a dream catcher tattoo or a portrait of an apache. 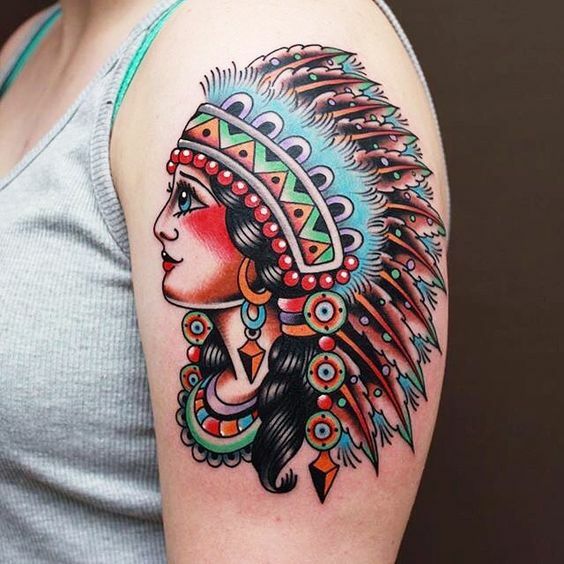 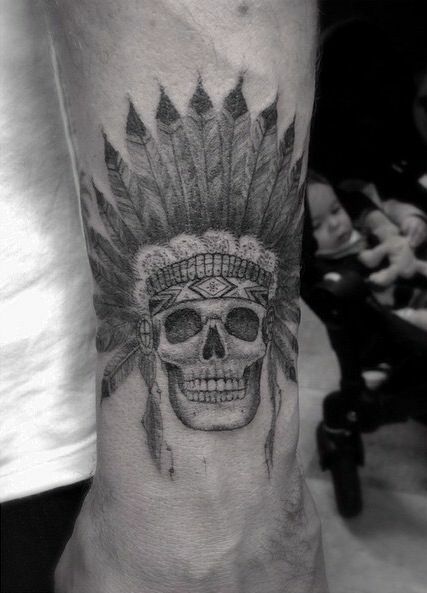 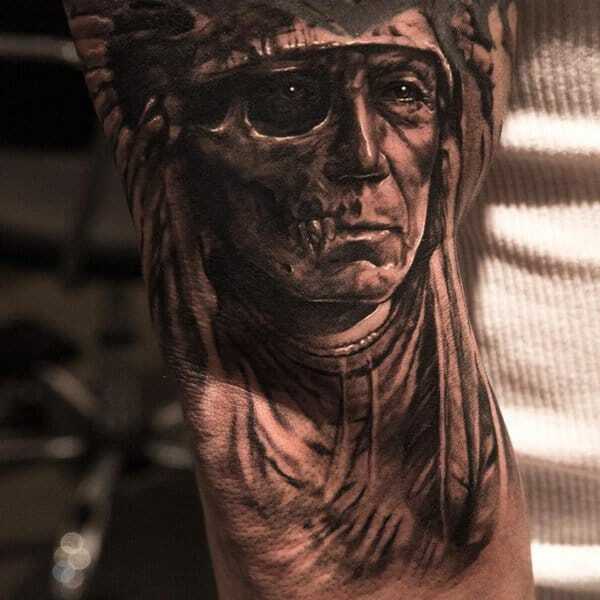 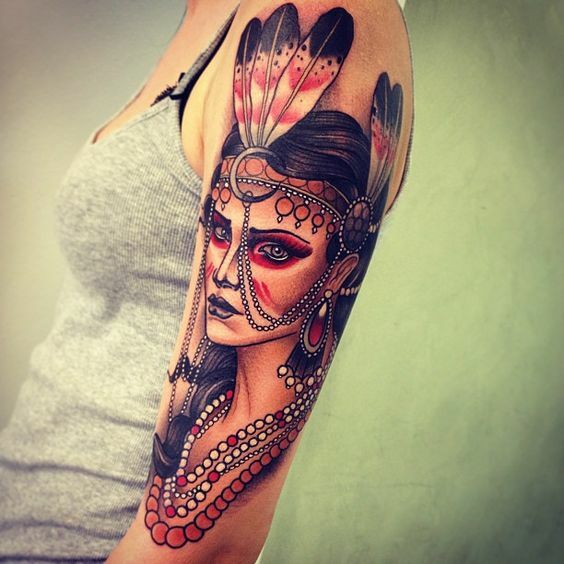 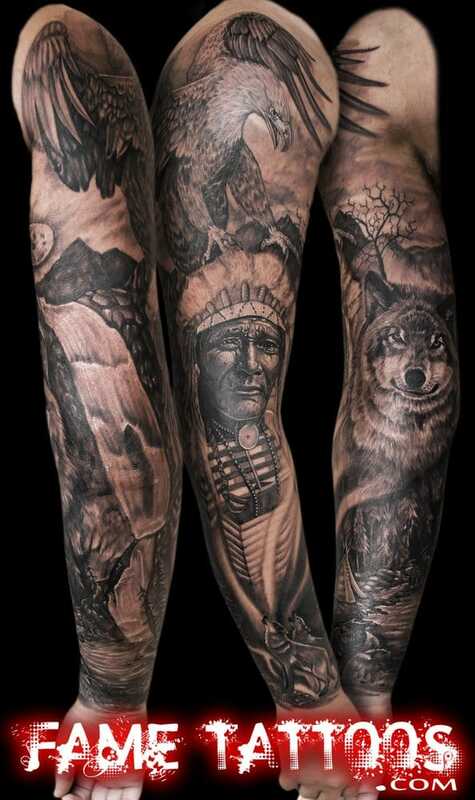 This designs not only depicts the richness of the culture of the native Americans but also describe something from the tattoo owner themselves. 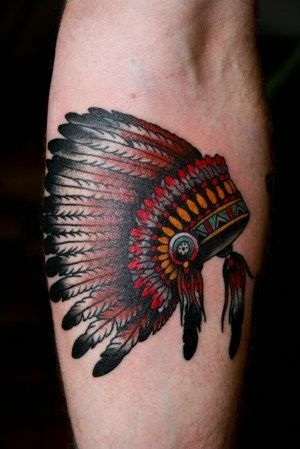 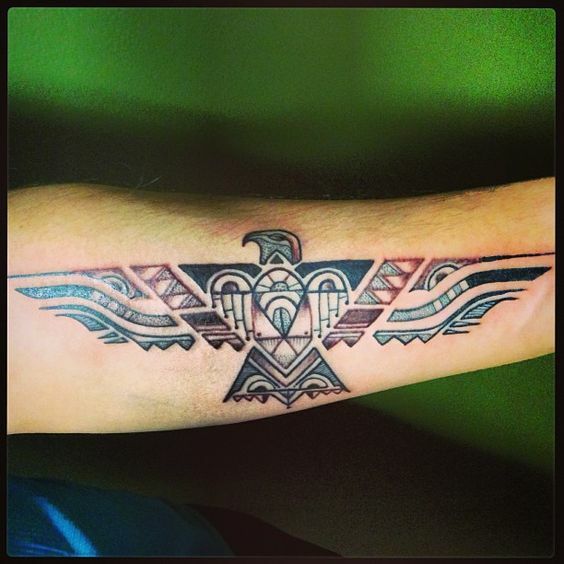 What’s interesting about Native American inspired tattoos is the range of designs you can choose from and the symbolism it carries. 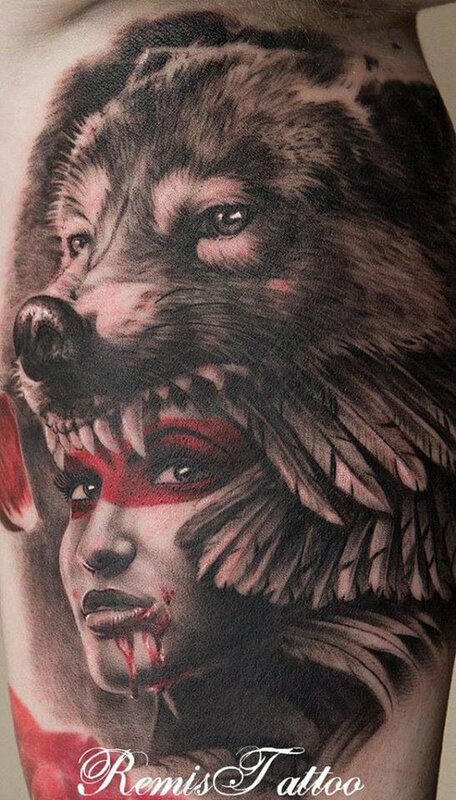 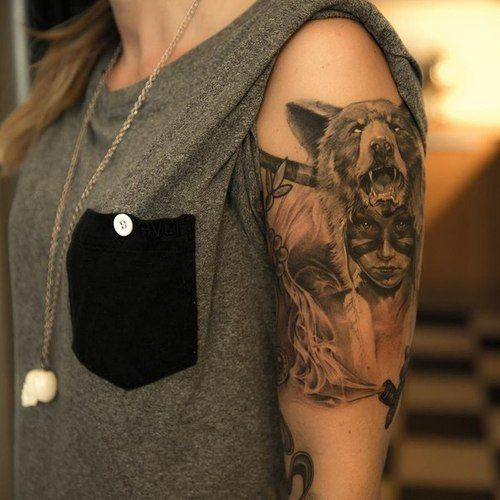 Animals such as owls, turtles, and wolves have different meanings pertaining to the personality of a person. 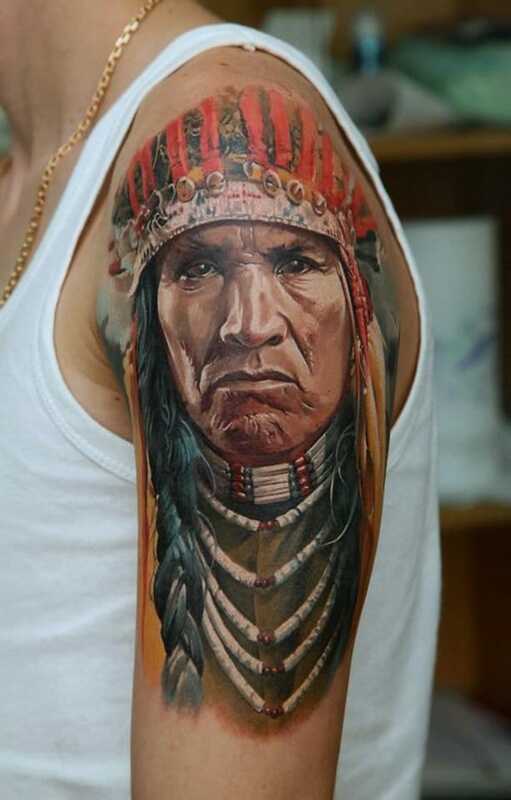 Meanwhile, portraits of a particular “Indian” persona may symbolize power and status.